Our latest album 'Samsara' is now available on Limited Edition CD. Head over to our Bandcamp page for more information. "sounds like David Gilmour binge listening to Explosions in the Sky"
" " "Moth Loves the Flame have potential to become something special. 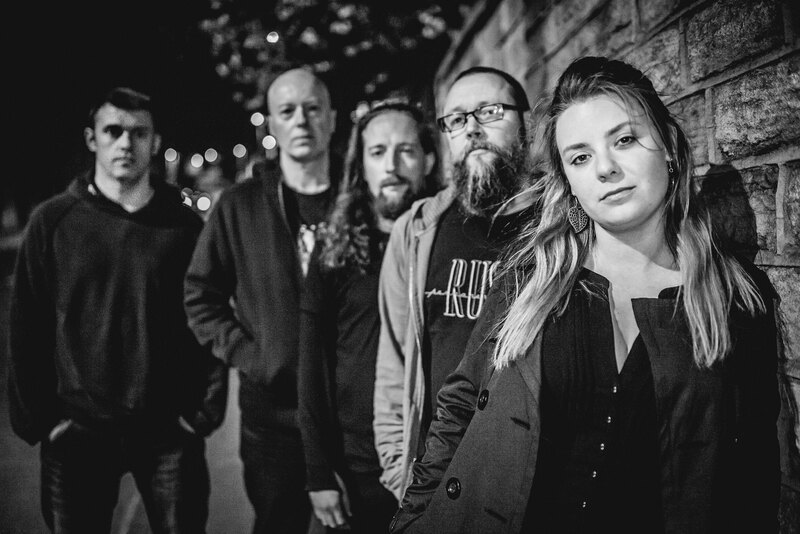 It’s never easy to carve your own sound, but with Samsara’s mix of post rock, blues and a dash of metal, they have definitely succeeded." After parting company with our previous vocalist , Nick, in January we are pleased to announce our new singer Ewa. Hope you will all give her a warm welcome. Ewa will bring something new to the Moth loves The Flame sound and we are all excited to have her on board. Featuring 'Lost Voices Part 1' and 'The Journey' available from iTunes, Spotify, Amazon and Google Play.